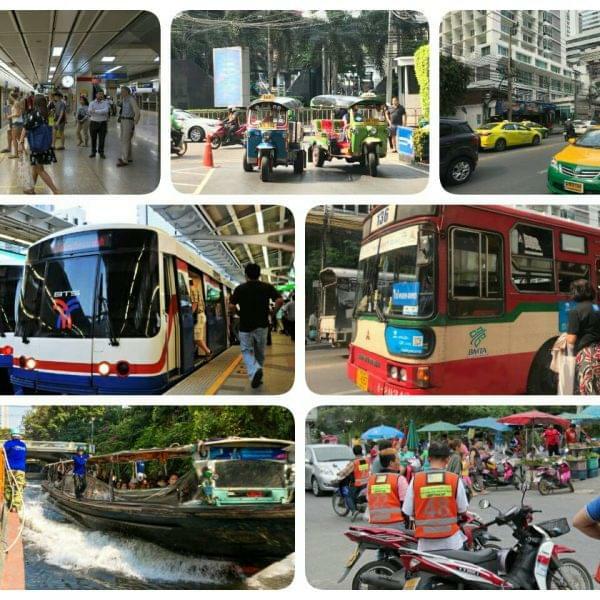 Are you relocating to Bangkok for the first time? Moving to the City, for a short course or an internship? Or simply, unsure of your professional or personal situation? 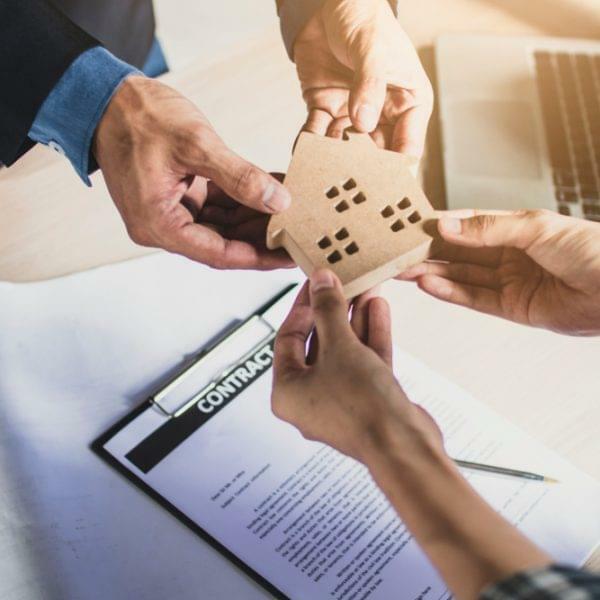 One’s personal situation and circumstance, often means that flexible rental terms such as “month-by-month” or short-term leases (1-3 Months) are often a preferred rental option! However despite this large demand for flexible accommodation in Bangkok, the city can be notoriously unwelcoming with limited options available to potential residents who are unable to guarantee a 6-12 Months Lease. It is important to note, that most Property Portals (I.e. HipFlat, DD Property and Dot Property) advertise rental listings of Property Agents and Landlords on the basis of 12-Months rental contracts. On top of this, most Property Agencies in the Capital tend to only cater for renters looking for a minimum of 6-Months Lease. While some Agencies may assist, this is usually done on an ad hoc basis. Despite recent developments in “vacation rentals” laws in Thailand, it is perfectly legal to book accommodation for monthly stays on websites such as Airbnb. The advantage of using these websites, is rental payments and deposits are usually handled by the website/service provider thus providing greater security to potential renters. This convenience and accessibility, obviously comes at a premium; condos and apartments offered, are often priced above the rental rate (1 Year Rental) of an equivalent property in the same building. While overseas, the word “apartment, condo or flat” may often be used interchangeably, in Thailand apartments refer specifically to a building owned and managed by a company. Apartments in Bangkok, are therefore professional accommodation providers and are able to cater for renters with varying rental terms. This means they are able to offer leases as flexible as month-by-month or as long as 6+ Months. Apartments usually offer fully furnished and ready to move-in units. In the case of Serviced Apartments, the properties may even come equipped with cutlery, linen and extra services (I.e. Internet, Cable TV. Etc.). – Private Landlords, happy to accommodate a short-term or month-by-month lease. – People looking for roommates to share a large condo or house. – Tenants looking to find a replacement to cover the remaining term on their rental contract via a lease takeover. In the rush to find a new rental home, it is important not to let “common sense, go out the window” and to keep a cool head. 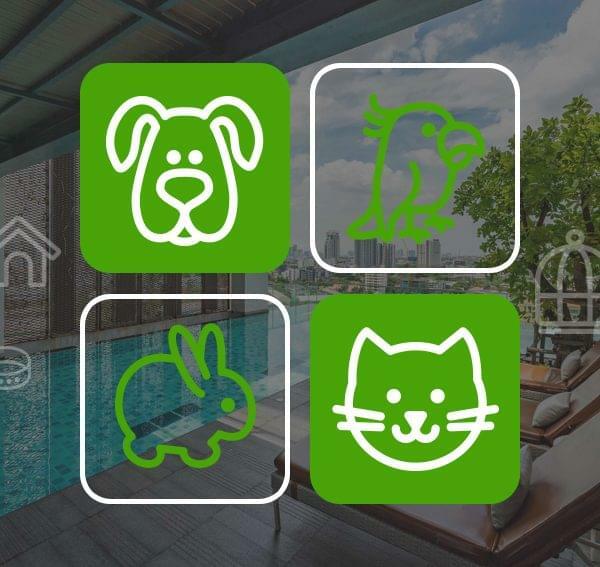 While Options 1 & 2 (Accommodation Websites and Apartments), generally tend to be safer options with clearly defined check-in and check-out processes. Option 3 is often negotiated and agreed with a private individual. Therefore ensure, that ID Cards/ Passport Copies, Receipts and corresponding Leases are provided before handing over any rental or deposit payments. Beware of scams and ensure every payment and agreement is recorded and in writing. *Ps: If you are looking for a 5+ Month Rental, Fresh Property’s dedicated team of Property Agents can definitely find you a place. So don’t hesitate to get into contact!